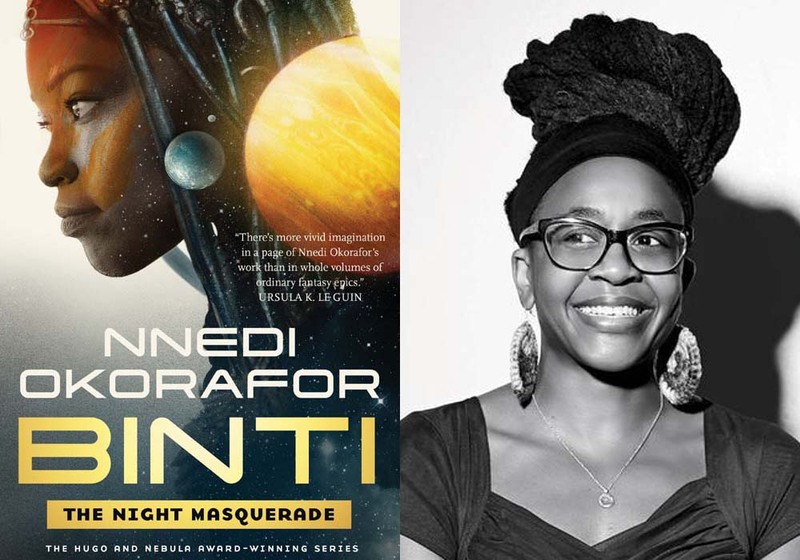 Nnedi Okorafor’s Binti: Night Masquerade is up for the Goodreads Choice Awards 2018. If you get a minute, please vote for our colleague. The Goodreads Choice Awards are a yearly award program, first launched on Goodreads in 2009, celebrating the best in writing around the world. The winners have been “the usual suspects” in the world of books with folks like Stieg Larsson, Haruki Murakami, J. K. Rowling, and Stephen King featuring. These names aren’t surprising as the awards are voted for by fans. Nnedi Okorafor isn’t new to winning awards in her writing having won the Kurd Laßwitz Preis, the Hugo, the Nebula, the Nommo, among others. It would be nice if we the fans could give her this award so I implore that you go vote for her here for her to pass the semi-final stage. If she makes the final, hopefully we will have an African origin winner for these awards. It is long overdue. Next Next post: Sharjah International Book Fair 2018: Chimamanda Ngozi Adichie nonfiction titles now in Arabic.